Lease agreements hold you financially responsible for the condition of your vehicle’s interior and exterior at the time of turn in. Excess Wear & Tear Protection Program Provides You With Coverage up to $5,000.00. Ask for “Wear & Tear Protection” Leasing a car should be a carefree and enjoyable alternative to the responsibilities of auto ownership. If you have specific questions or details you'd like us to address, please let us know those here. Pictures are for illustration use only. We've got you covered with competitive insurance rates for all your automotive needs. Opt-in to our monthly "Deals & Specials" email. You might just save a bundle. 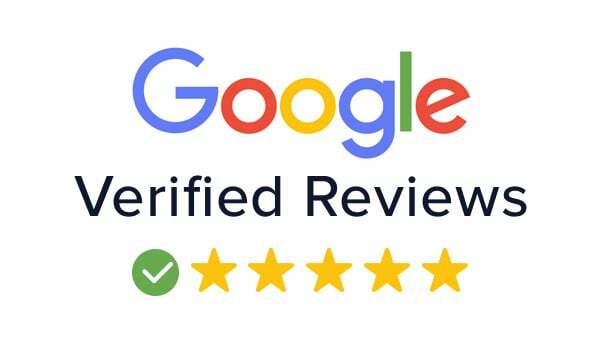 Check out our customer reviews on Google! Start Leasing your new car today!